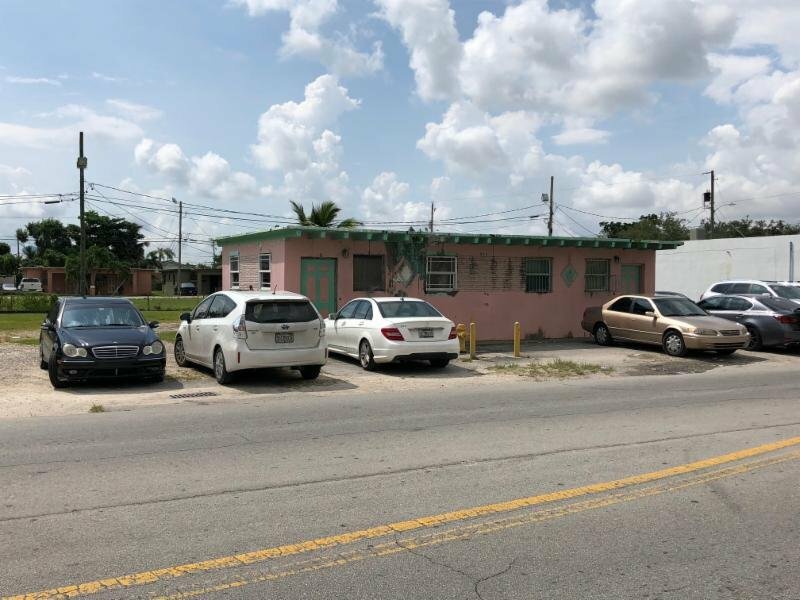 This multi unit needs Full Rehab required except for Updated Electric Potential rents of $3,000 to $3,250/month upon renovation. THis is a potential income producing roperty perfect for an investor. The electric was done recently. Taxes are $3,000/Year Call for access and details.